Four Power Stages, Unlimited Expression. 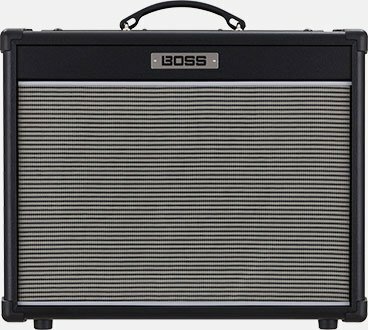 Pete Honoré and Chris Buck kindly introduce the BOSS Nextone guitar amplifier and share their experience of using four selectable class AB analog power amp types, 6V6, 6L6, EL84 and EL34 and other on board features. The Nextone Editor becomes a virtual tech, fine-tuning the amp settings to perfectly match your individual style and touch. Pete Honoré and Chris Buck present quick overview for Nextone Editor.